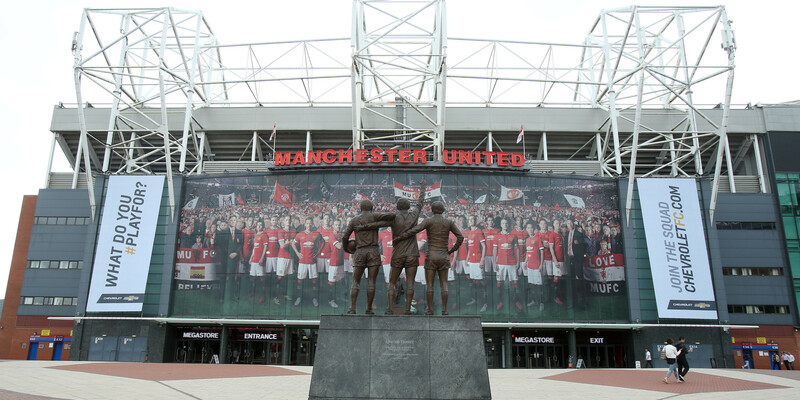 With Ole Gunnar Solsksaer at the helm, Manchester United are on their journey back to Premier League and European greatness. 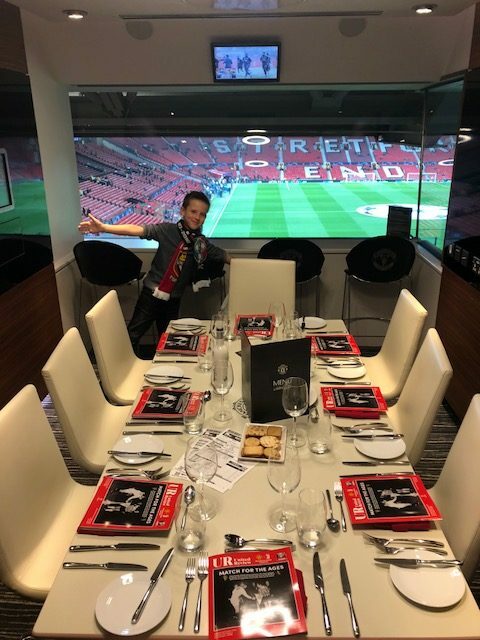 The Hospitality Broker can guide you through the best options for your exclusive private box at Old Trafford for a footballing experience to remember. 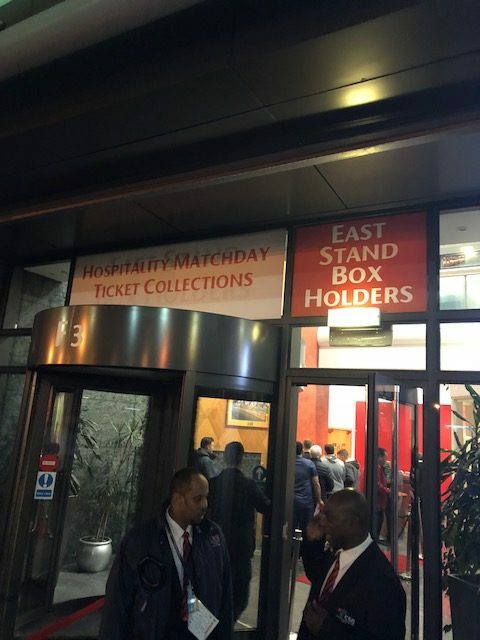 With your own private luxury box you’ll enjoy fast-track VIP entry to the stadium, five-star service with your own private hostess service, high-quality fine dining, complimentary bar within the suite, Live TV monitors, easily accessible VIP toilets, premium padded seats directly outside your box.